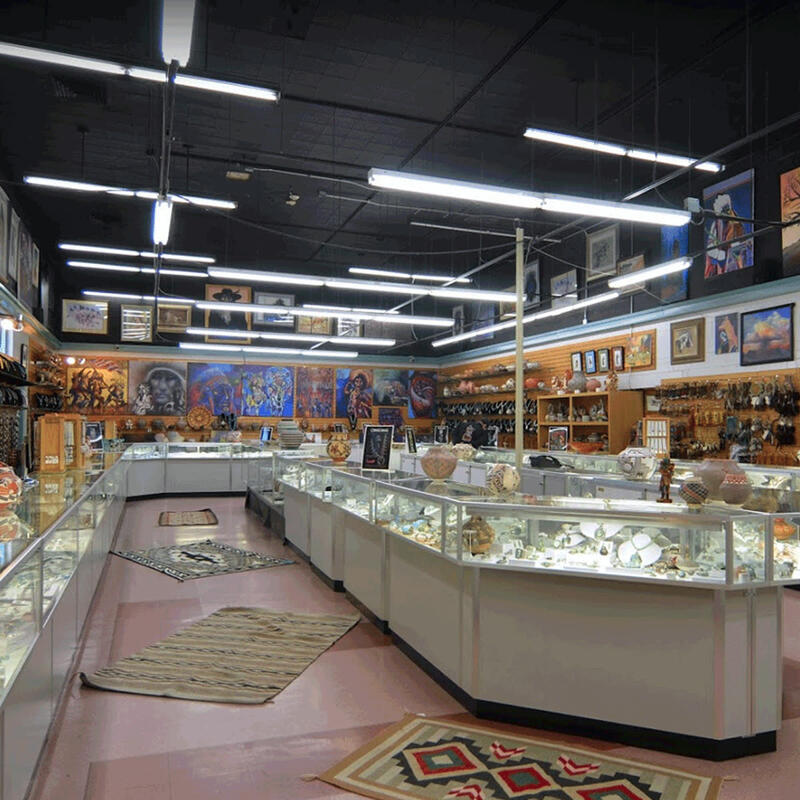 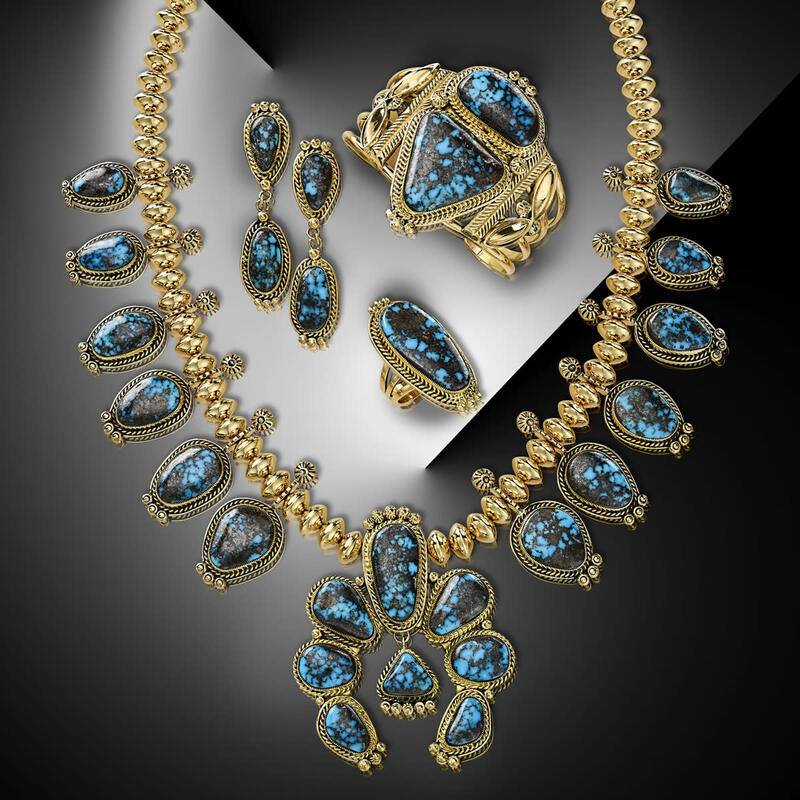 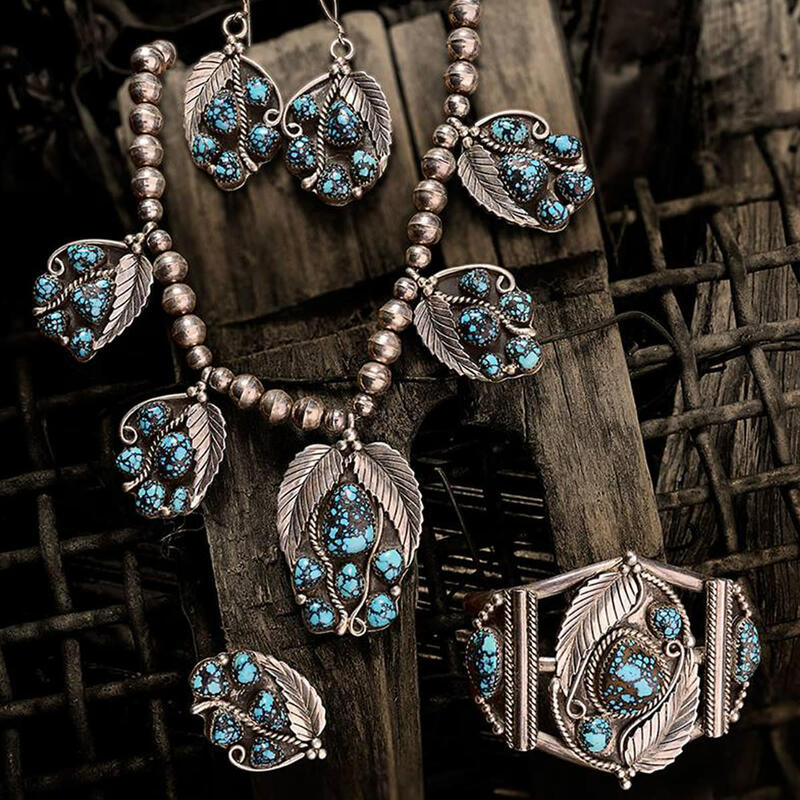 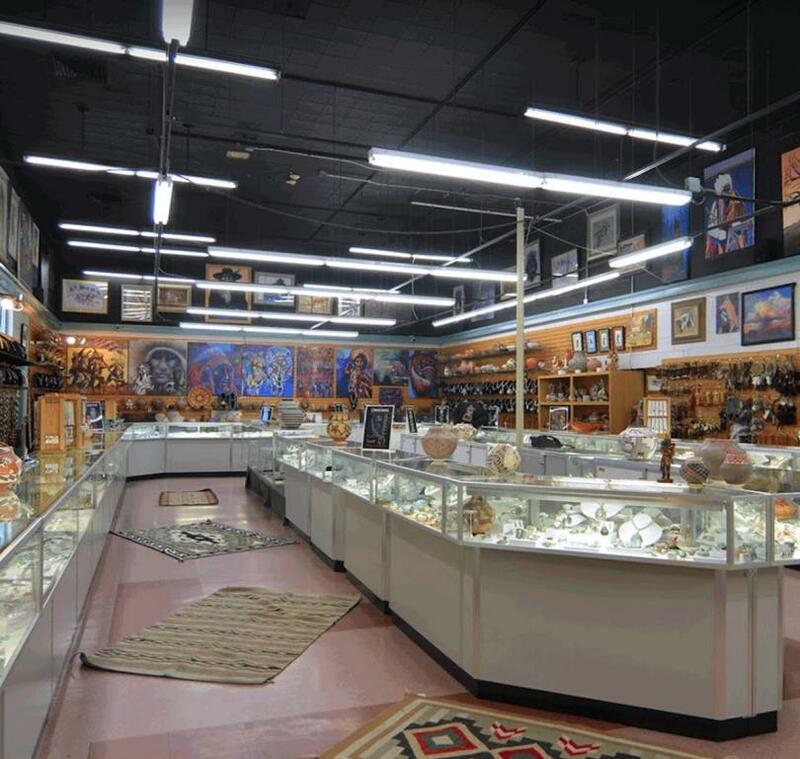 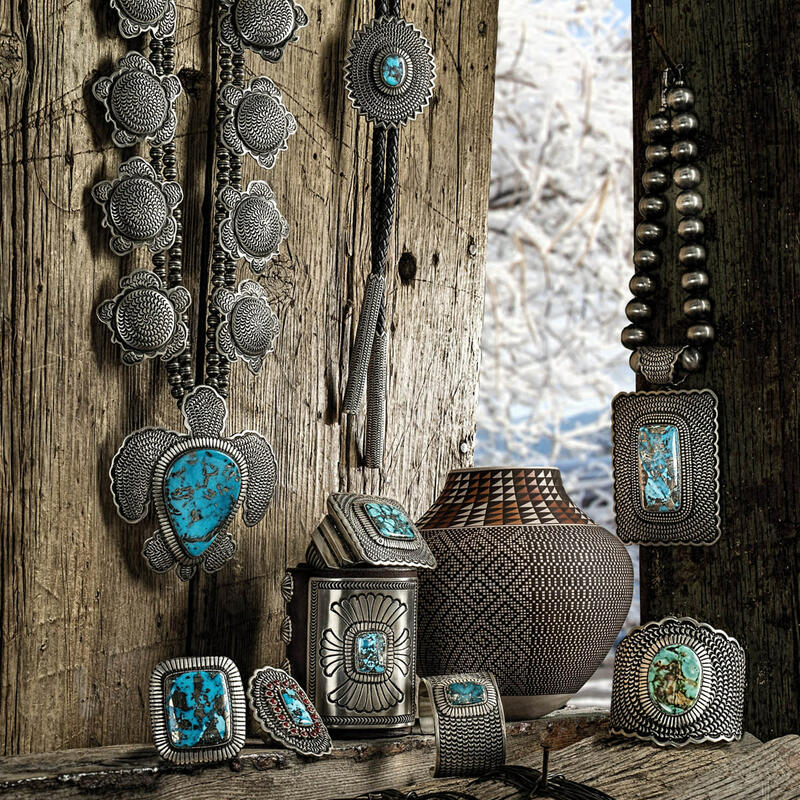 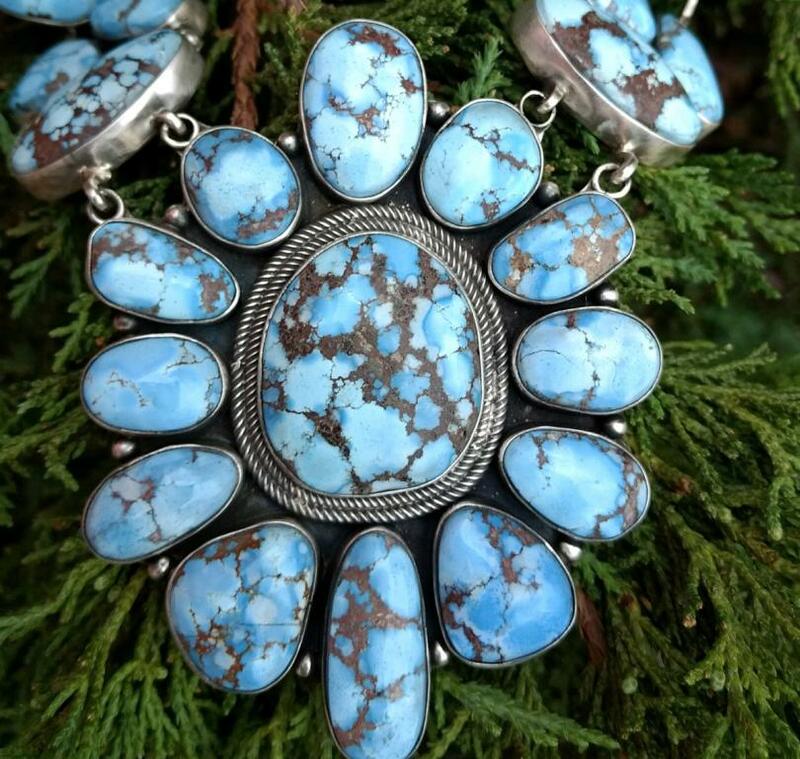 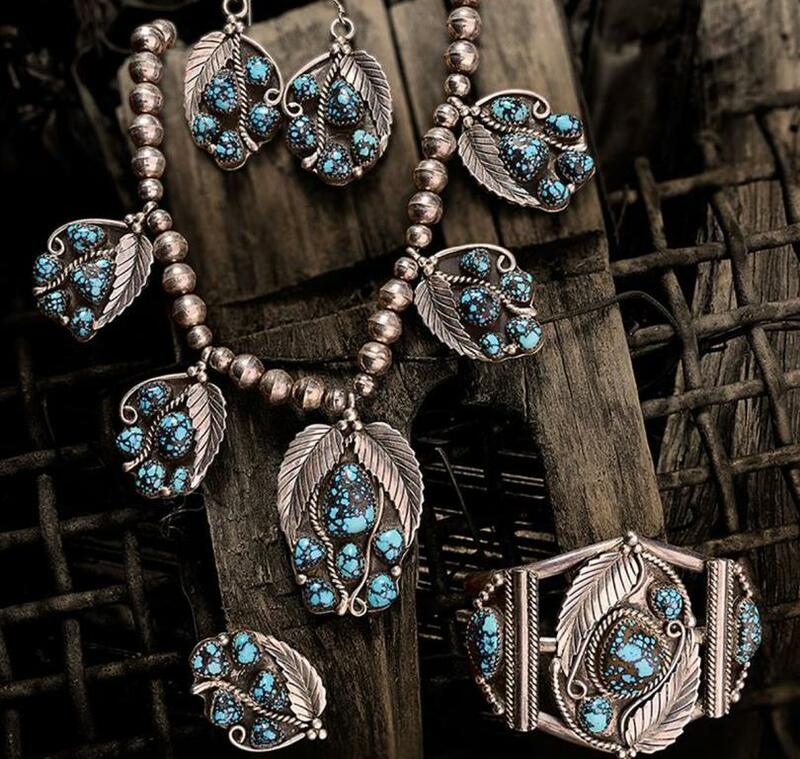 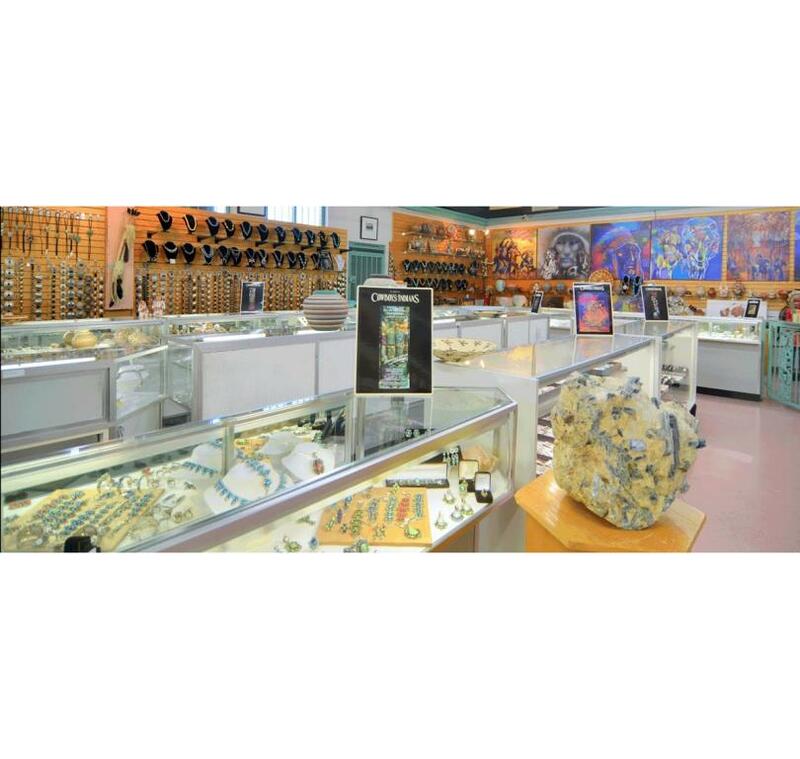 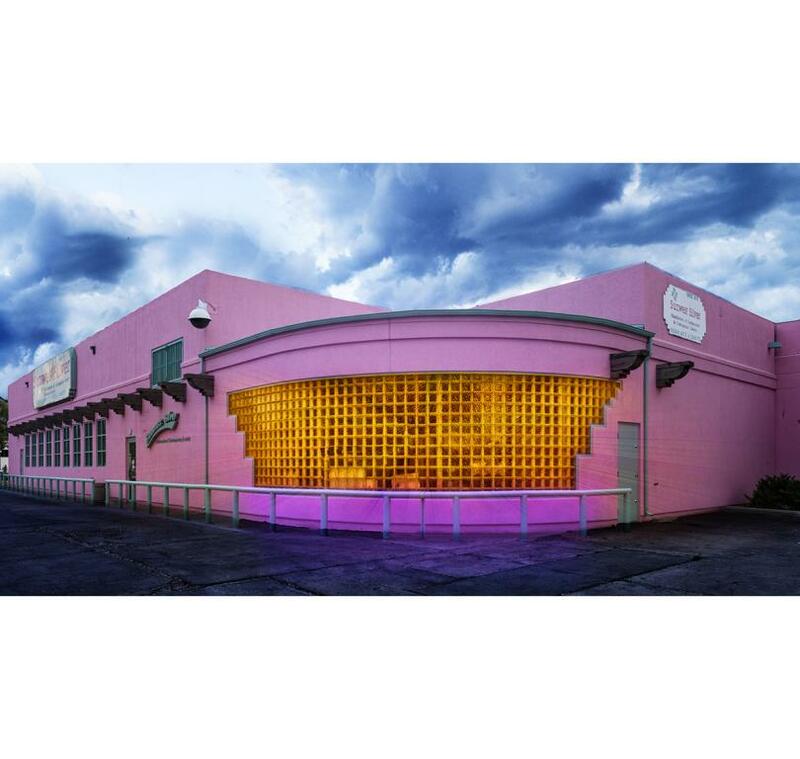 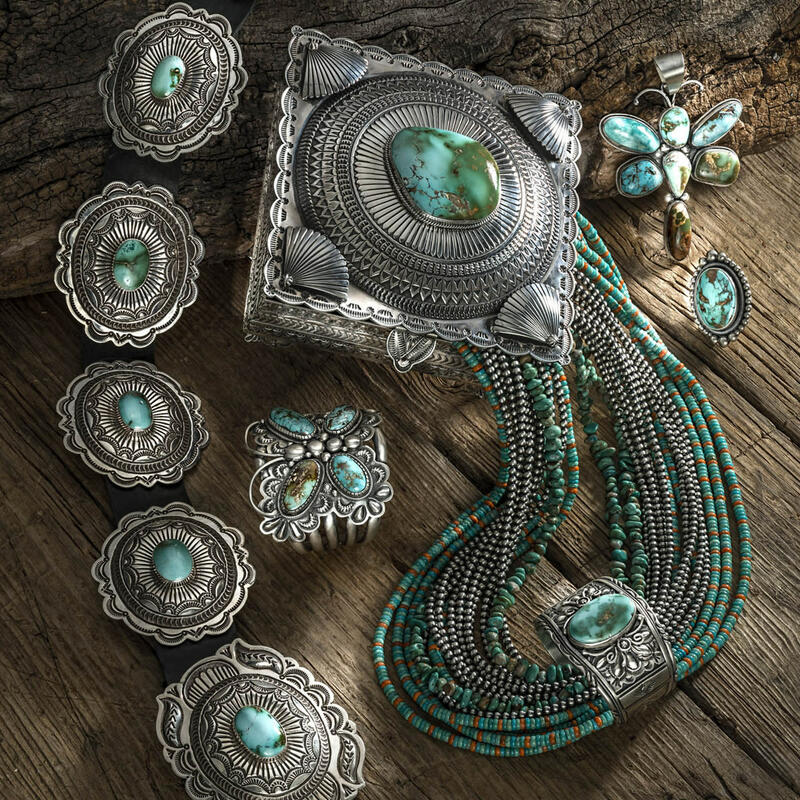 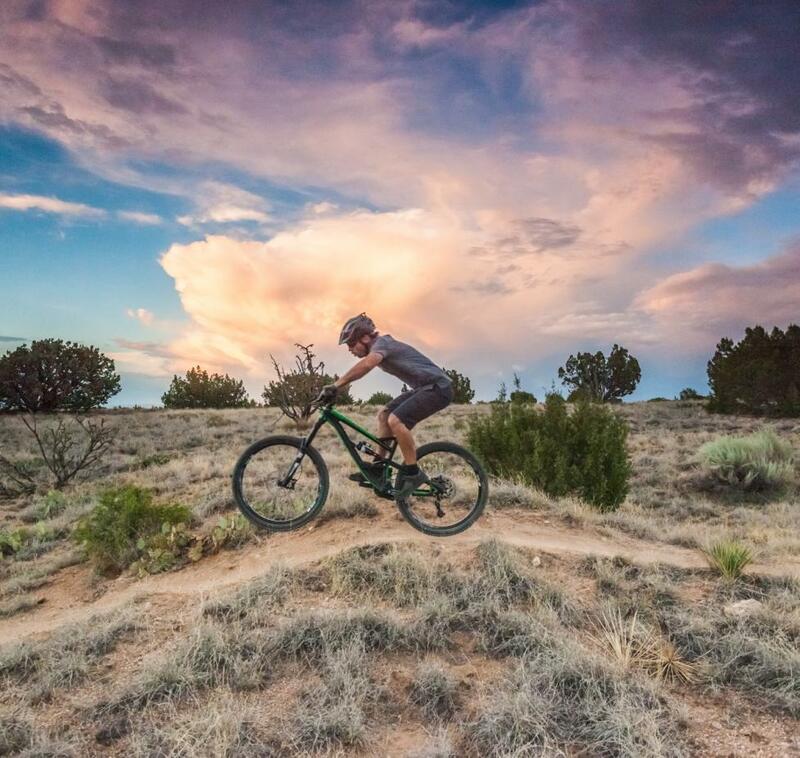 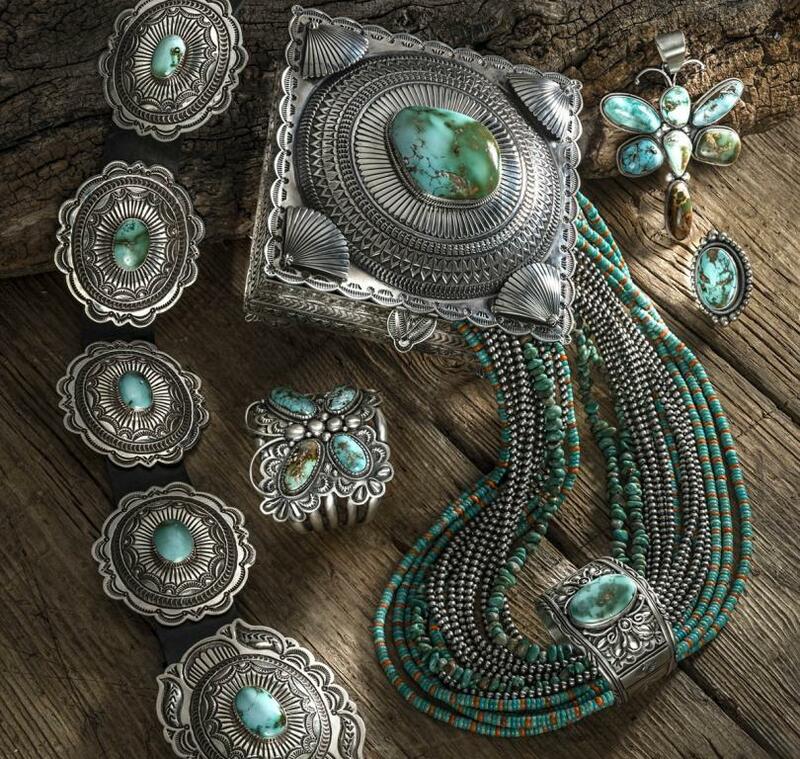 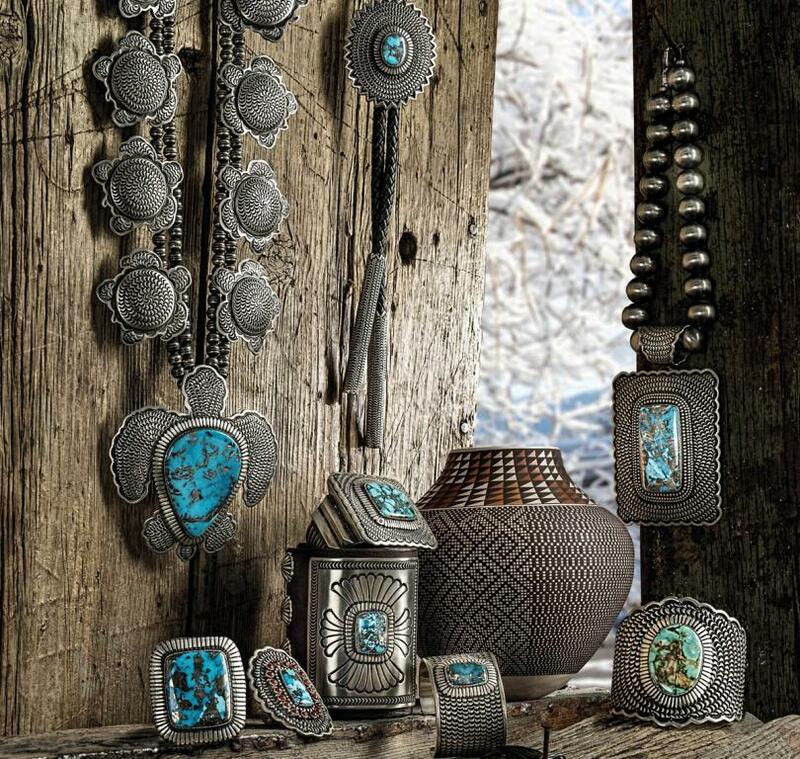 Home to "one of the largest turquoise collections in the world”, Sunwest Silver Company in Albuquerque is your one-stop turquoise source. 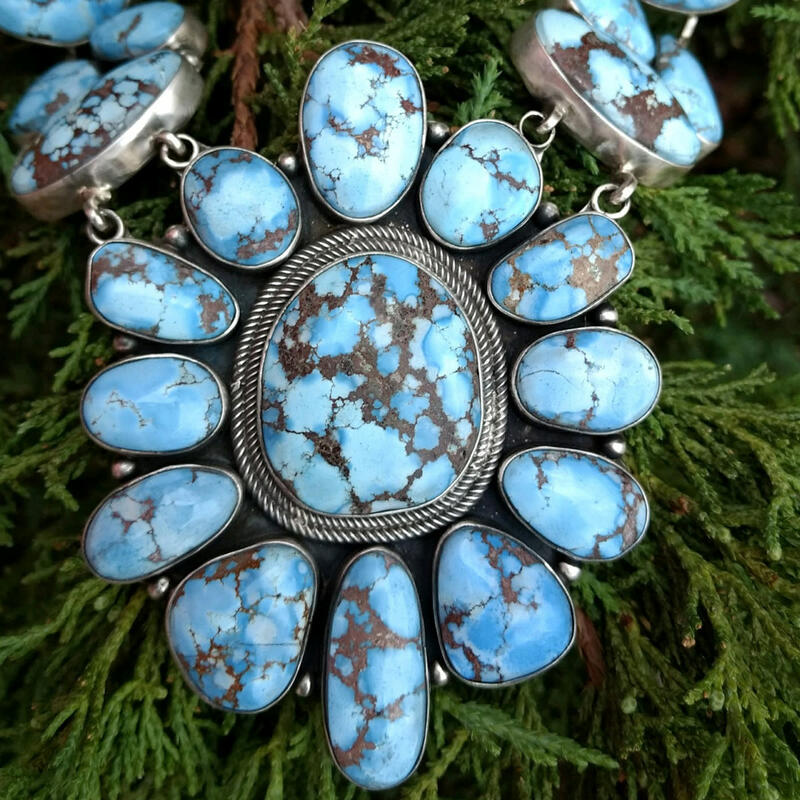 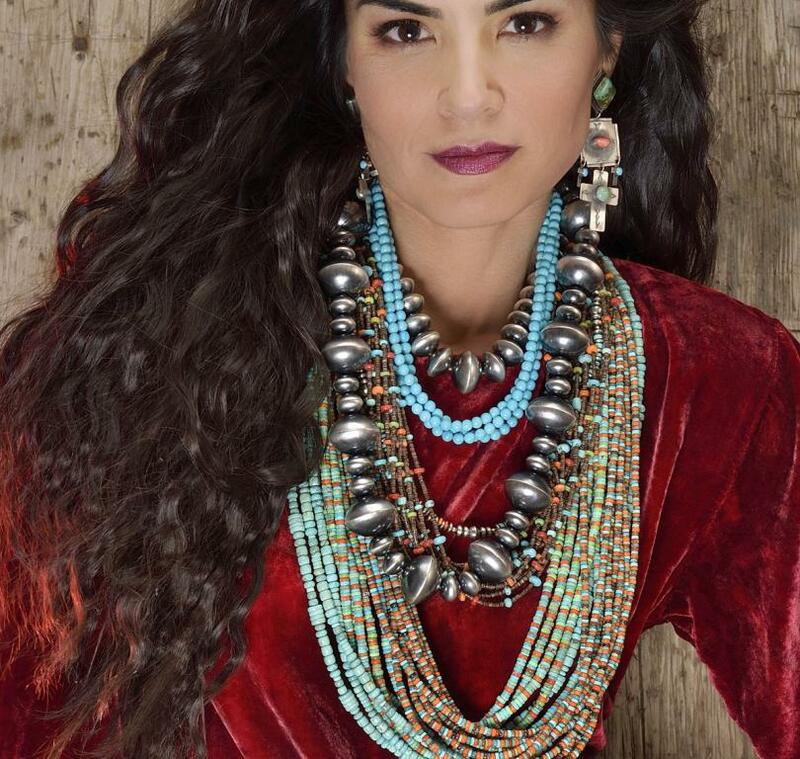 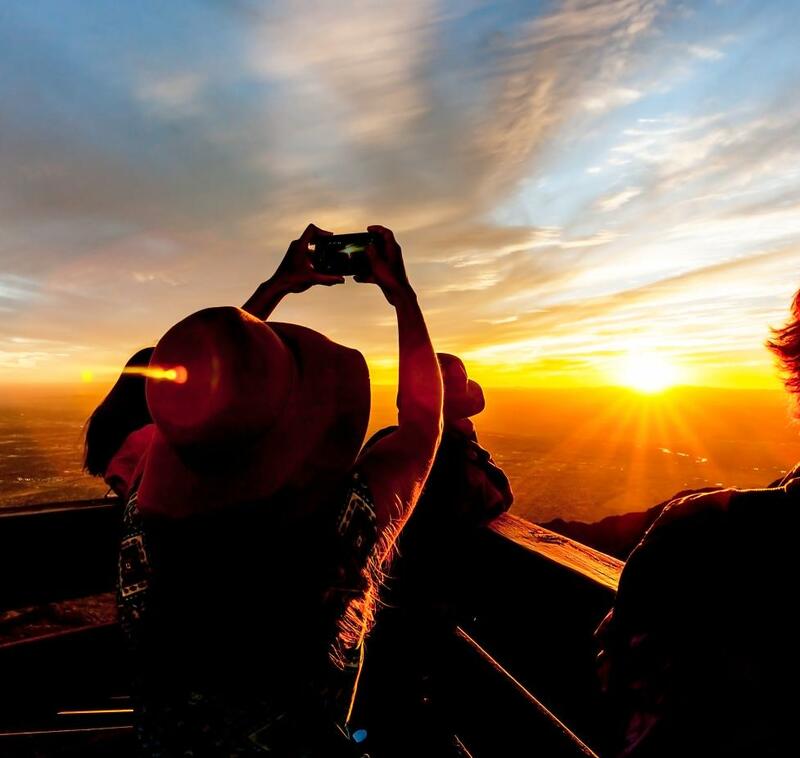 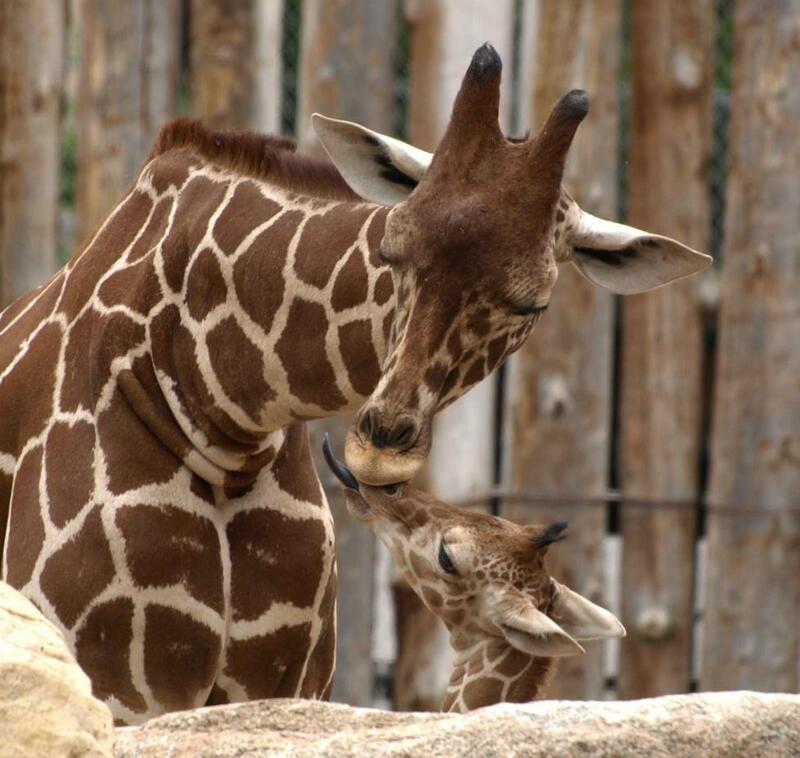 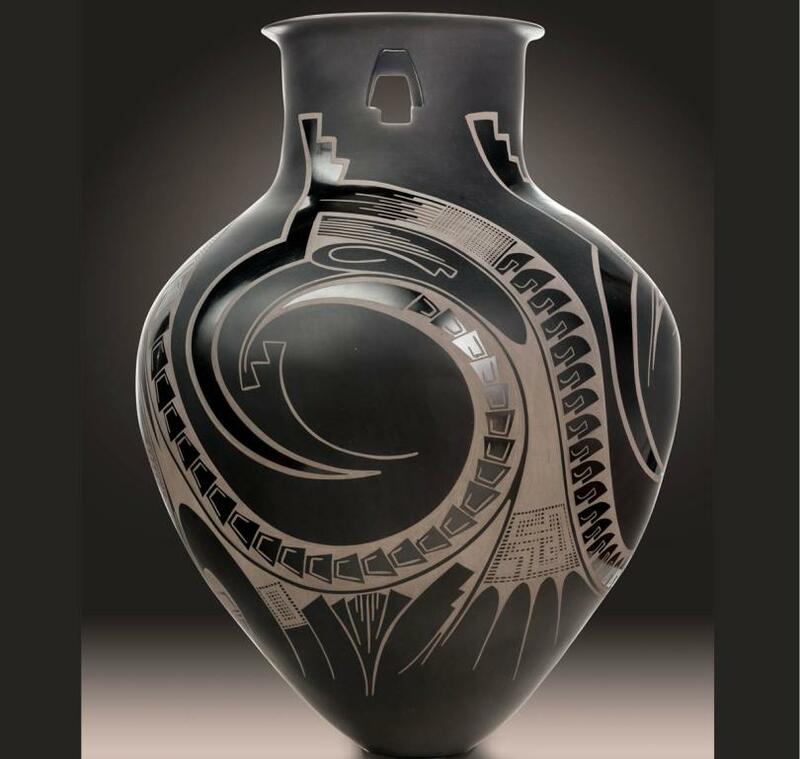 Relationships fostered for over 35 years with Native American tribes and artisans provide you with an unrivaled selection of handmade Native American jewelry, coming from such well-known artisans as Tommy Jackson, Jennifer Curtis, Kirk Smith, Tommy Singer and many others. 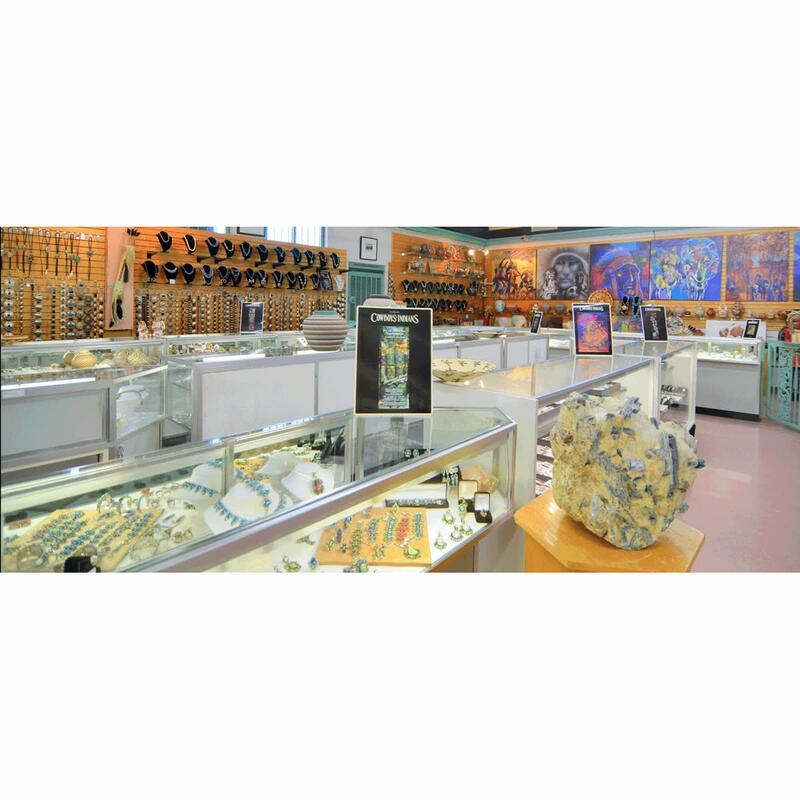 Sunwest Silver Company also supplies charms, findings, liquid silver and much more!